Make sure drivers can see your spooky costumes. COLUMBUS, GA (WTVM) - The Phenix City Police Department is encouraging a safe Halloween night. 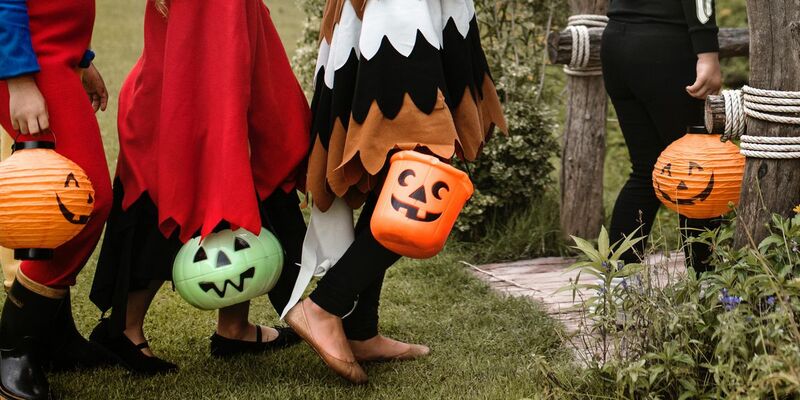 They recommend that you trick or treat between the hours of 6 p.m. to 8 p.m. EST on October 31. The Phenix City Police Department will have extra patrols to assist in a safe Halloween experience.